Investors! 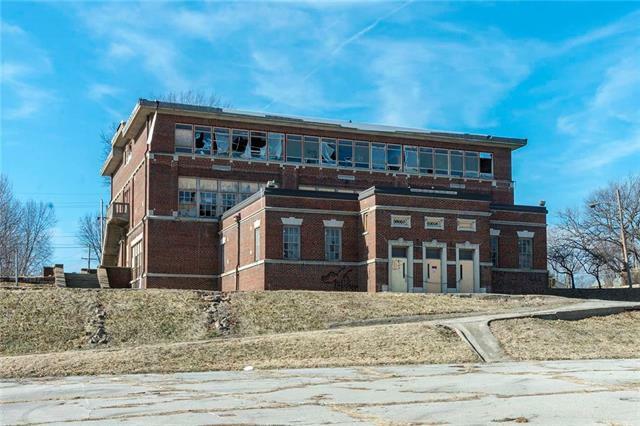 Do NOT to miss this exciting opportunity to buy a piece of KC history! 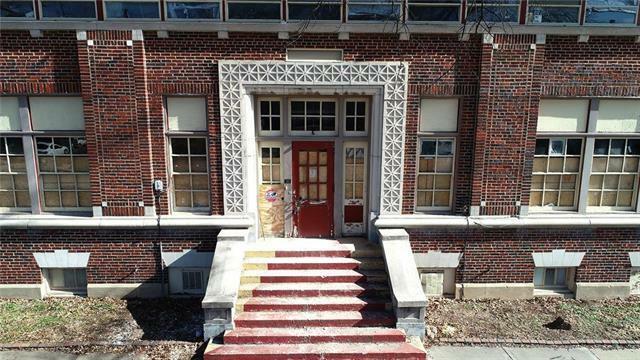 Built in 1922, the Roosevelt School closed in 2000. 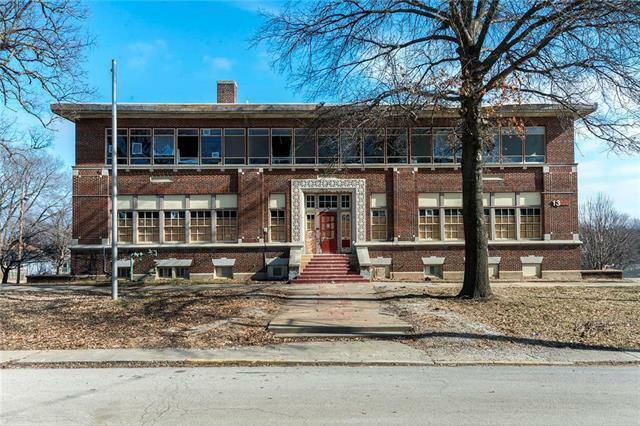 This stately, all-brick building is rich with history and holds many possibilities for reestablishment...event space, childcare center, offices, multi use, just to name a few. 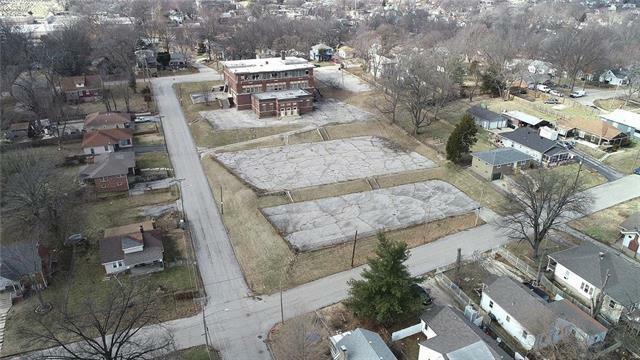 The 2 acres of land could also be redeveloped into residential lots. Just minutes to Legends, Parkville, downtown KC, and the Plaza! Please see MLS # 2147434 as well.